A revelatory tale of science, adventure, and modern myth. 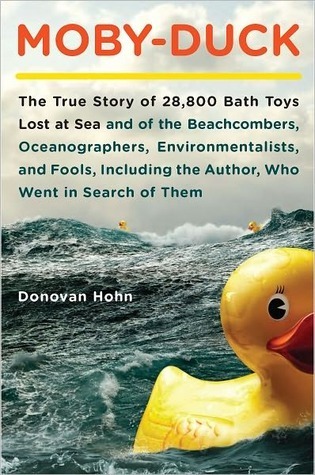 A New York Times Notable Book of 2011. One of NPR’s Best Books of 2011. One of Janet Maslin’s Ten Picks for 2011.